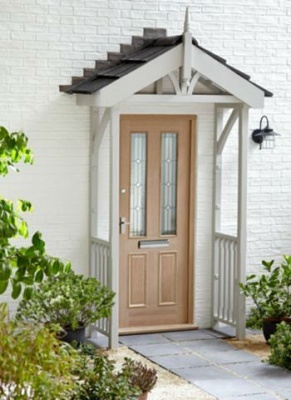 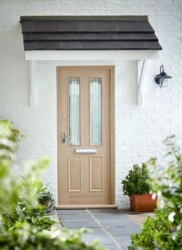 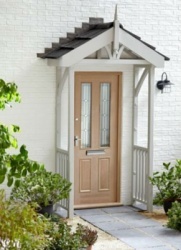 Please note this product is for the side panel kit for use with the apex porch canopy only, as shown in picture 2. 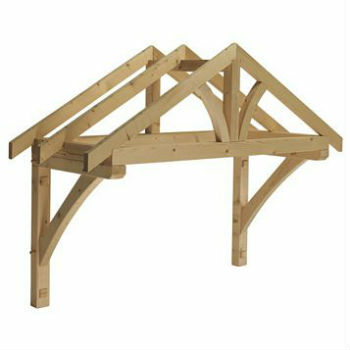 It does not include the canopy itself, finial or tiles and does not come painted. Please see linked items for side panels and finial.